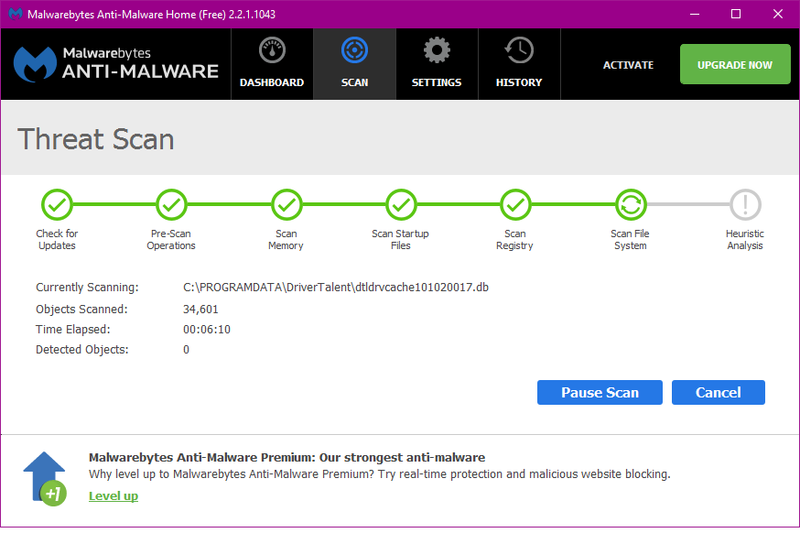 There may be many best tools and antivirus software for PC, Malwarebytes is one of the them, its free and work on windows pc and mac, it will clean virus and malware from your pc, the best thing is it’s a light weight, easy to use, have a setting to enhance, full scans for all drives, lets see how to download and use this. 2. 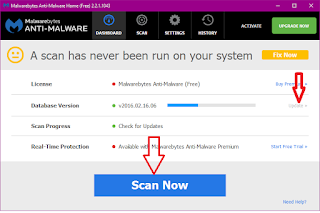 After download complete launch the setup and install the malwarebytes, after install launch the tool and update with latest version and click on “Scan Now” it will scan and clean virus and malwares from your pc. 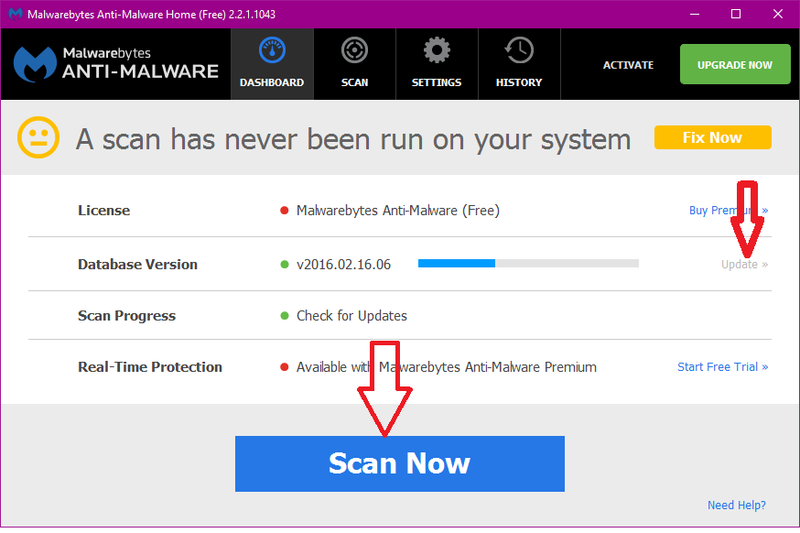 Note: First time it will auto update and pre-scan the pc.